LIBERTY SAFES OF WESTERN N.C. THE SAFEST PLACE IN WESTERN N.C.
….THE SAFEST PLACE IN WESTERN NORTH CAROLINA! Industry best lifetime warranty & customer support.You know a product is great quality when the company is willing to stand behind it! 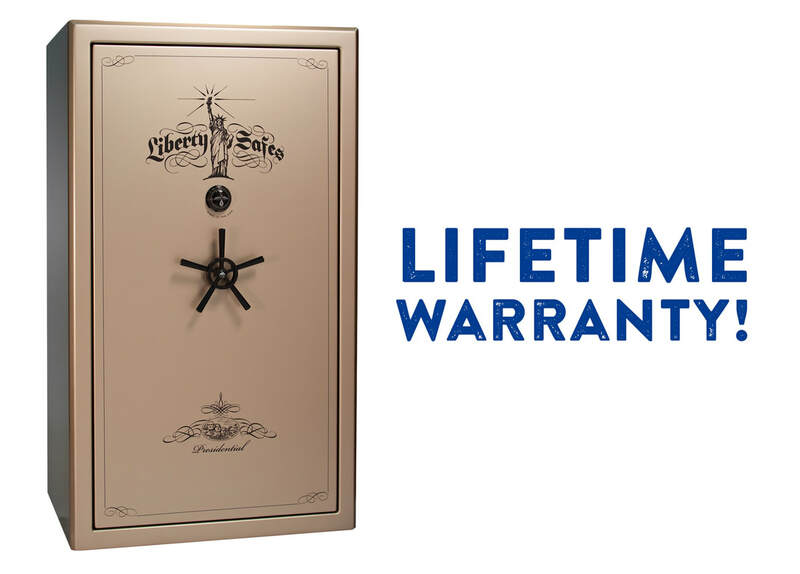 When you invest in a Liberty Safe, you can be confident that you will be taken care of for as long as you own your safe. Liberty offers the industry's best Lifetime Warranty and unmatched customer support to assist you when you need it most.